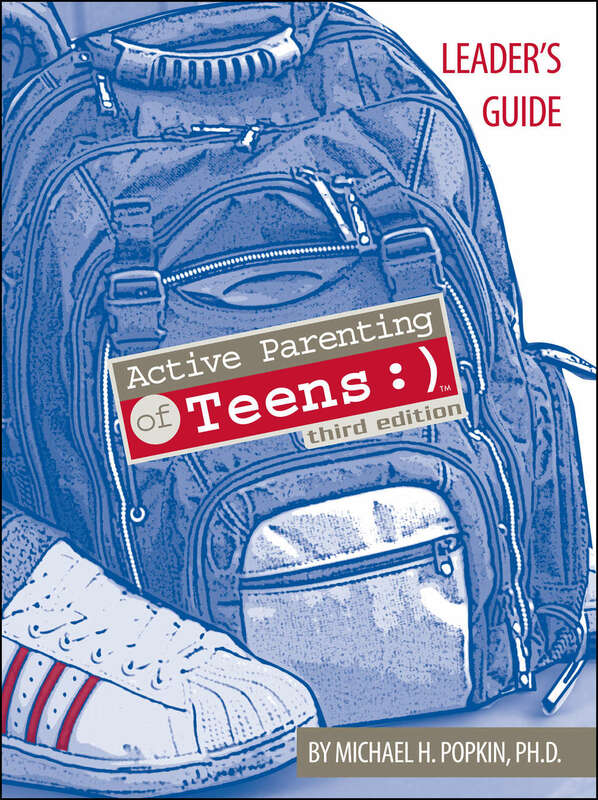 The Active Parenting of Teens Leader’s Guide (189 pp.) will take you step by step through the program and makes it easy to lead a co-parenting class. The Guide will tell you when to play the video, when to start an activity, and what PowerPoint slide to show. It also provides questions for starting and guiding fruitful discussions among parents. Thanks to the detailed Leader’s Guide, no training is required to run an Active Parenting of TEens class. Training is, however, available for in-depth exploration of the program, presentation skills-building, and parent education in general. Click for more information about Leader Training Workshops.